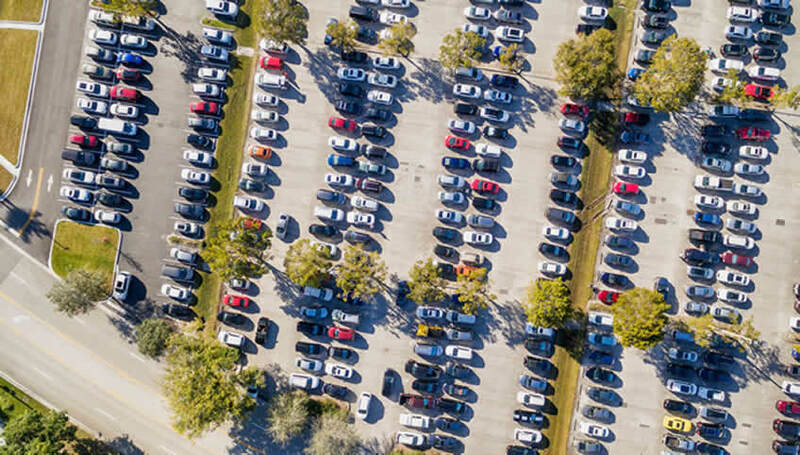 Description Park near the Fort Lauderdale-Hollywood International Airport for only $7.99/day! This licensed facility is 3.5 miles away from the FLL Airport or a mere 4-minute ride away. Please be advised that the complimentary shuttles run every 20 minutes from 7am to 9am and every 40 minutes from 9am to 3pm. There is a covered waiting area on-site. Insider traveler tip: if your car won’t start upon your return, there are jump starters available at the facility for your use, as well as air pumps. Note: These reservations are for regular-sized vehicles only. You may be charged additional fees by the facility if you park an over-sized vehicle.